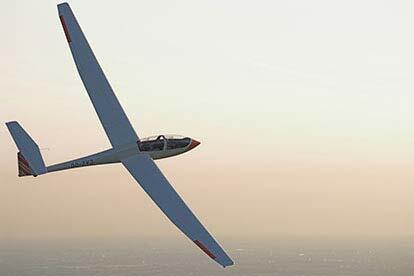 Let us introduce you to the wonderful sport of gliding. 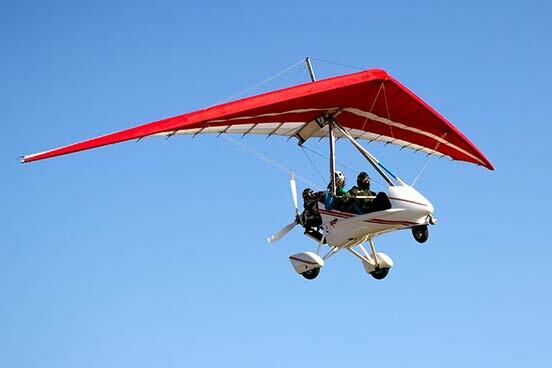 It's a fantastic chance to experience the excitement of powerless flight and to take in the wonderful scenery unfolding below you. 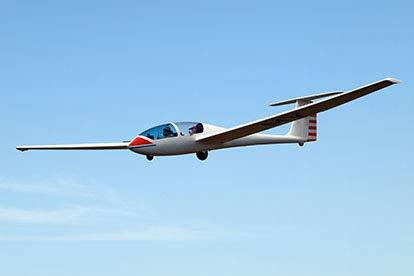 After a pre-flight briefing, you will be strapped into the glider with your instructor. 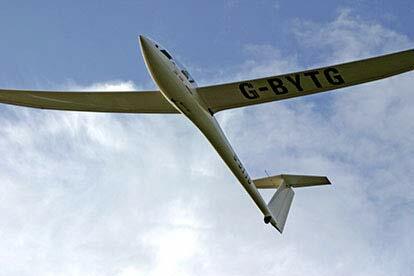 The glider is attached to a winch by a cable, and within a few moments you will be airborne! Once the cable is released you will search out some thermals and then gently glide back down to earth. 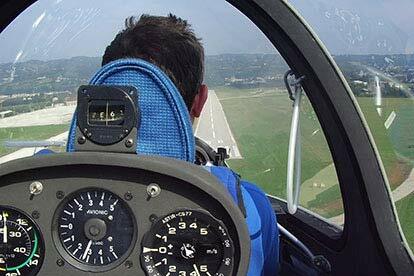 Time in the air varies depending on the conditions, typically from a few minutes up to 10-15 minutes. Please note, the height from the winch varies between 1000ft and 1500ft. This experience is available on selected dates, throughout the year, depending on location. 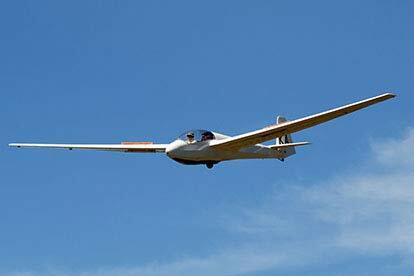 The flight length will vary according to conditions but will be approximately 8 to 15 minutes. Your tuition is on a one-to-one basis. 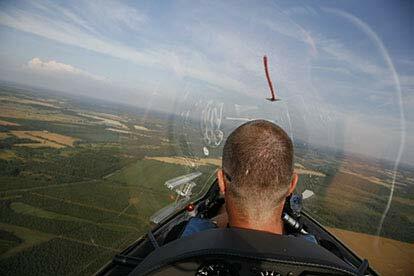 You are welcome to bring along family and friends to watch you take to the sky. The minimum age is 15 years old, under 18 year olds need to be accompanied by a parent or guardian. The maximum weight for participants is 102kg (16 stones) and the maximum height for participants is 1.88m (6ft 2in). This experience is not suitable if pregnant, suffer from epilepsy, fits, recurrent fainting, giddiness, blackouts, high blood pressure, or heart conditions. Please advise of any serious medical conditions. We can’t control the weather! This activity is dependent on appropriate weather conditions. This was a gift for me as I’ve alesys wanted to go gliding. It was an awesome experience and I would heartily recommend it. 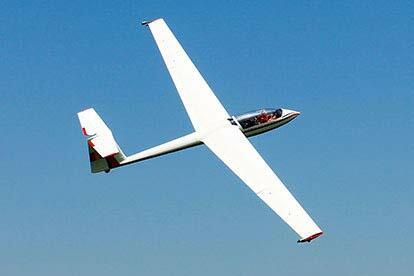 The staff at bicestergliding club were lovely and I thoroughly enjoyed the whole experience. 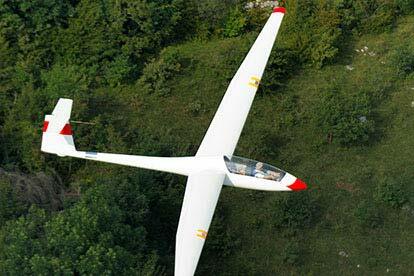 Took my trial glider flight at Buckminster gliding club who were very accommodating. Excellent day with quite a long flight. 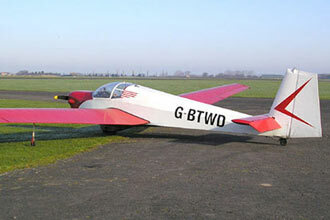 Enough for me to take it up as a student pilot at my local club in the High Peak.